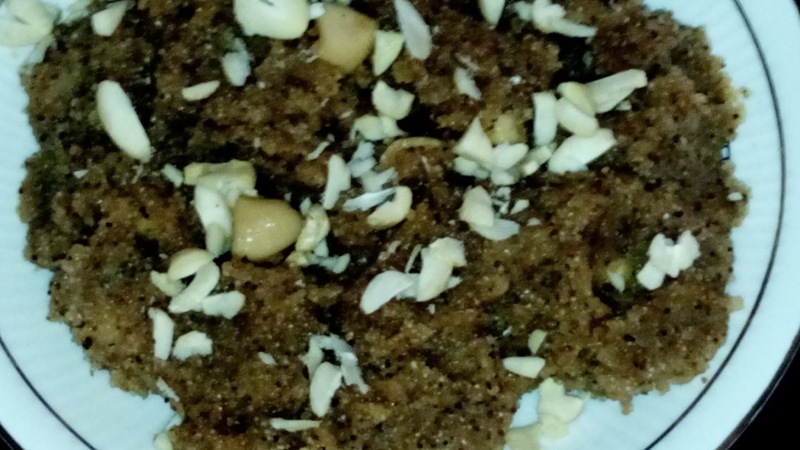 It is a delicious sweet , which is very easy to make. 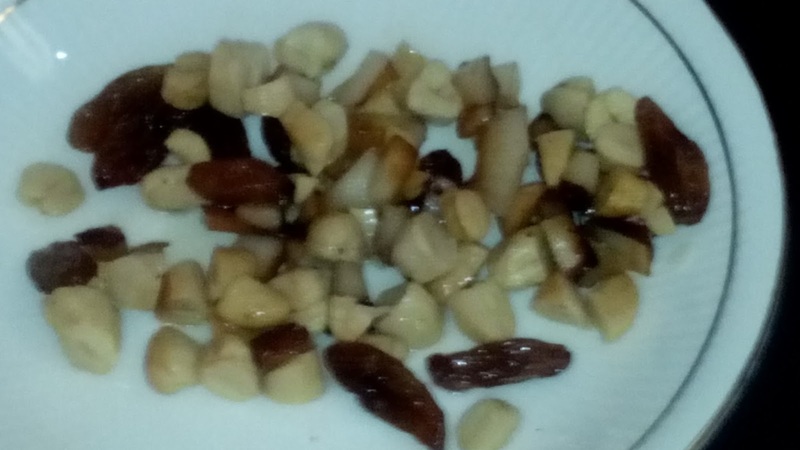 Whenever you want sweet to eat , then you can make it quickly within minutes..
first boil add dry nuts and cook it on slow flame for two minutes and stirring , after two minutes cook it on medium flame and stirring constantly , after few minutes your pudding is ready ,now turn off the gas and mix cardamom powder in it. 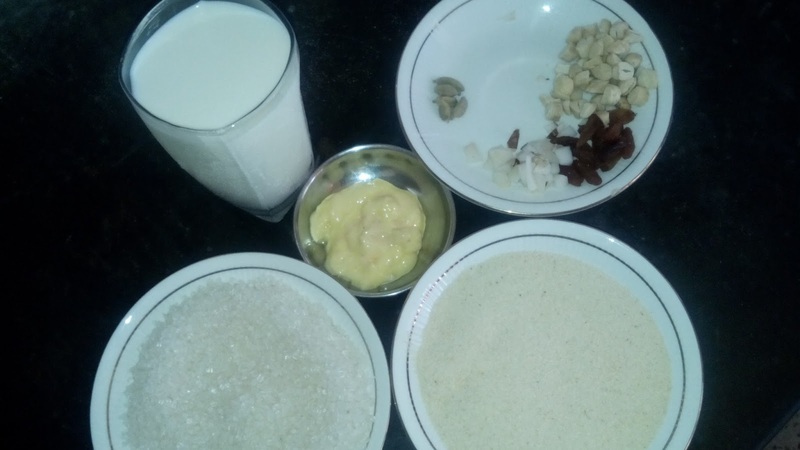 Your semolina pudding is ready , garnish with nuts you like , now serve it hot and eat..
– if you use grated coconut , not need to roast before. 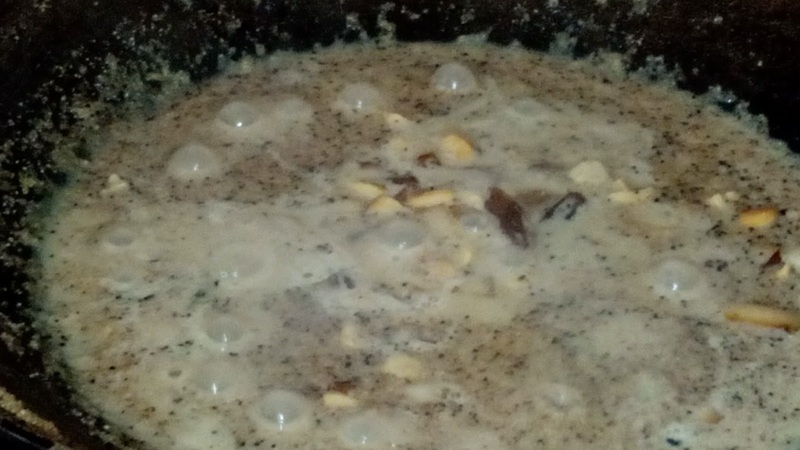 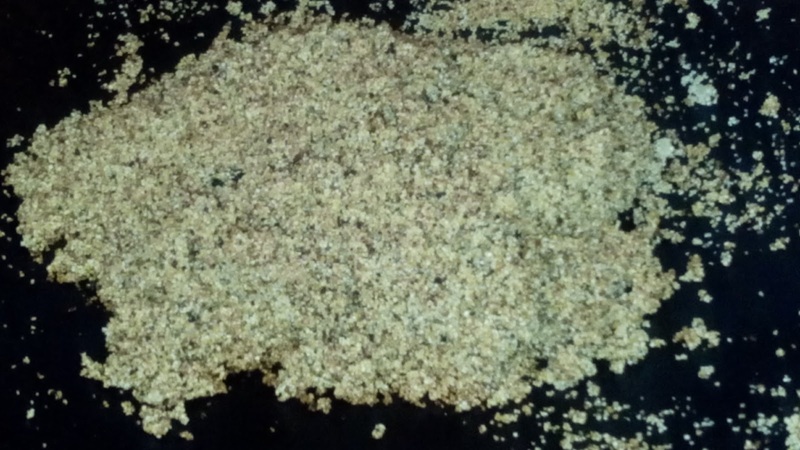 – use finely chopped dry nuts for garnish. 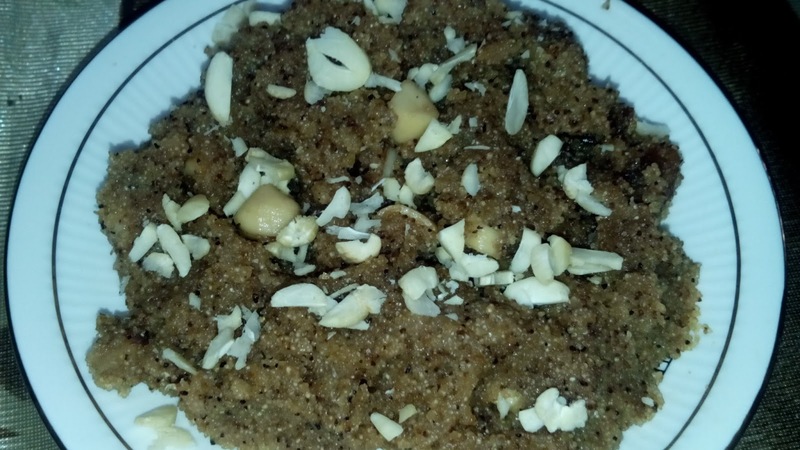 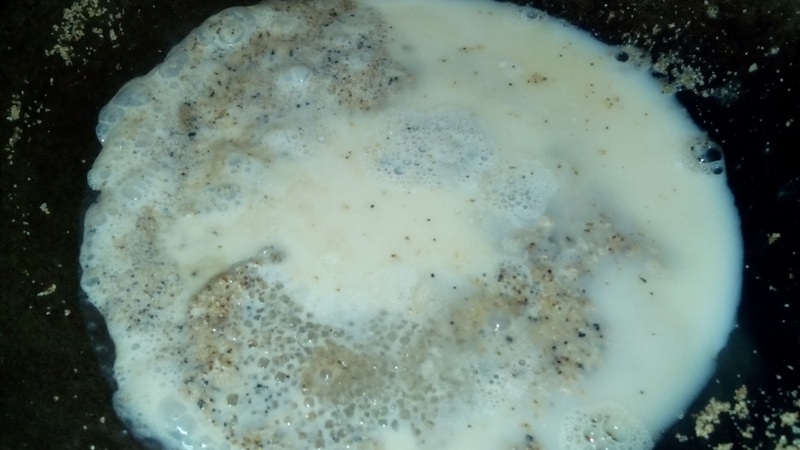 This entry was posted in dessert, sweets recipe, Uncategorized on September 10, 2015 by garima.